Additional Info: Slightly heavier and slower paddle shift automatic also available. 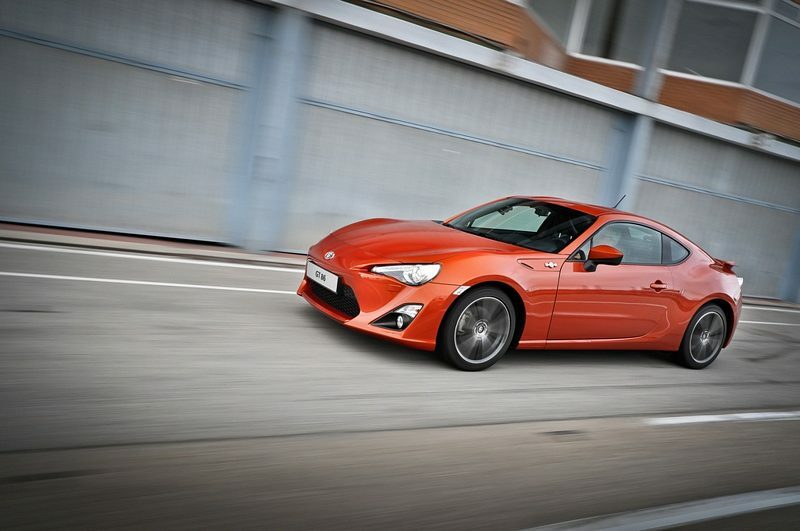 The GT86 has been built with the driver in mind, giving instant response to throttle and steering input in a lightweight compact four seat design. The GT’s weight distribution is 53:47 front to rear and the GT also has a low centre of gravity, giving great handling and cornering poise. The engine has been built by both Subaru and Toyota, with the Subaru Boxer 4 mated to Toyotas D-4S injection technology and all connected to a limited slip differential. 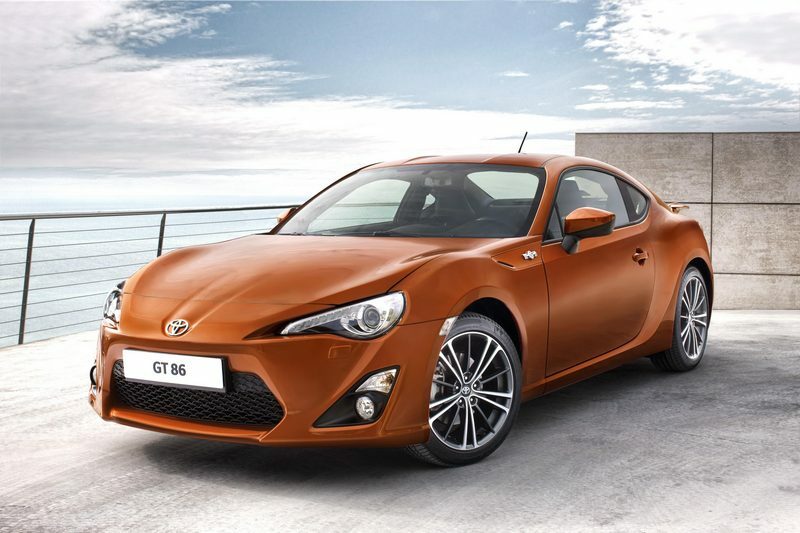 Much of the cars design and development has been to produce a real drivers car, with inspiration coming from the Corolla GT, giving a car that’s not hindered or interupted by much of the technolgy now available and present in todays cars. 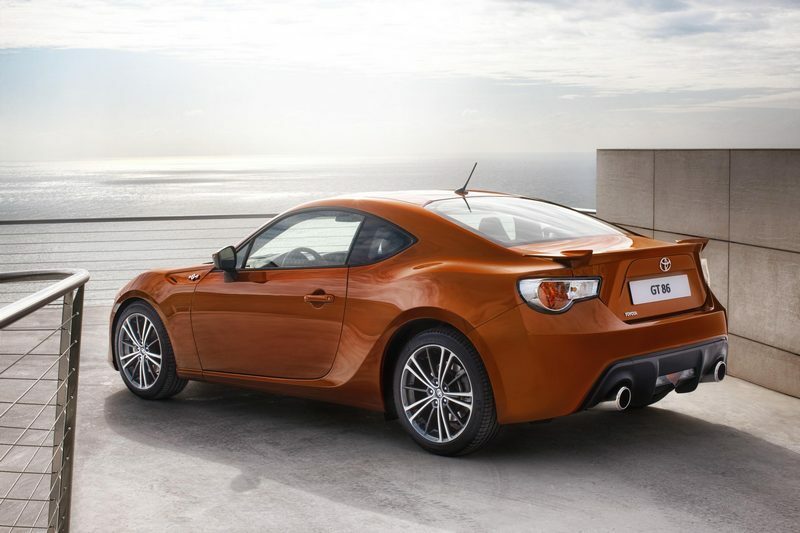 Subaru’s version of the same car is the BRZ. 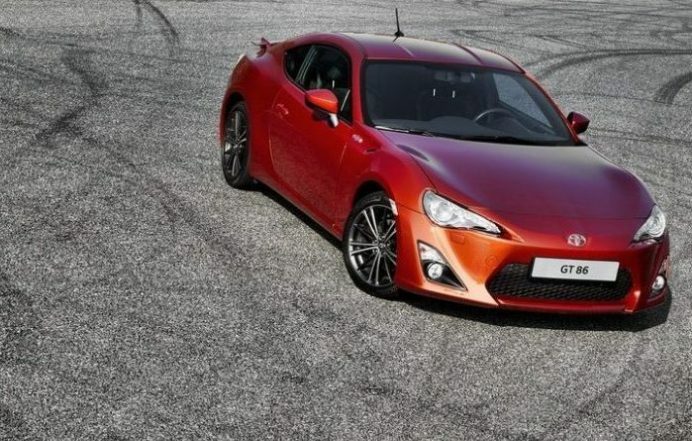 For those after more performance, there is a GT86 Turbo kit by Fensport, producing 250bhp, 0-60 in 5.4 and you can also get other goodies, such as brake, wheel and suspension upgrades. 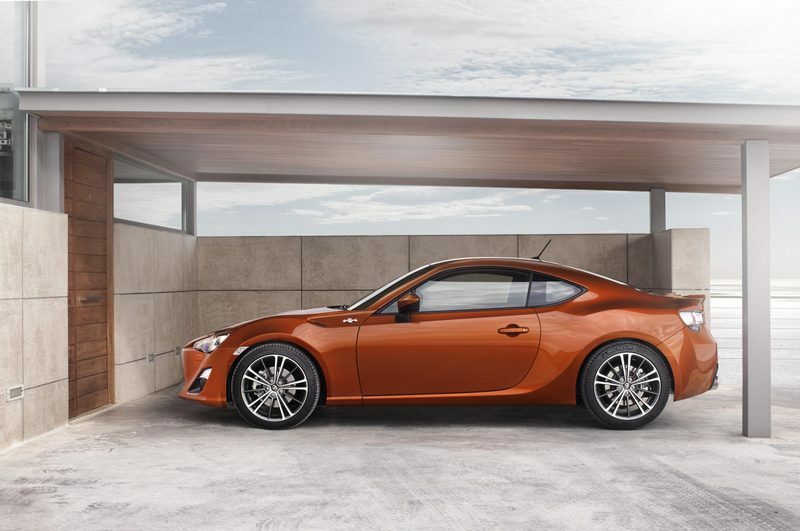 2017 see’s the release of the 860 Special Edition, adding more interior and exterior styling and numerous extra features – read and see more here.